Yesterday’s daytime candle closed at the price of USD 3,673. 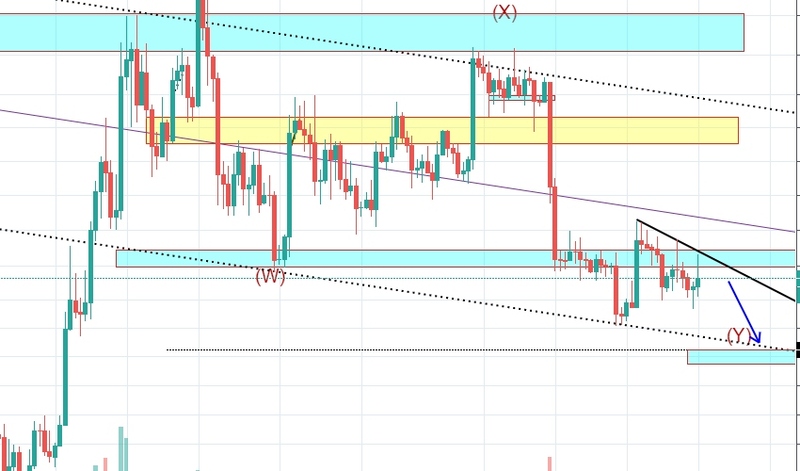 During the day, buyers tried to break through the price zone of USD 3,700-3,735 but sellers continued to protect it reliably and buyers managed to create a big flawed breakthrough at the price of USD 3,760. Consolidation under the price zone USD 3,700-3,735 continues. This is also confirmed by the volumes which are currently small. Buyers are trying to change the situation for three days but with such volumes, they are doomed to failure. 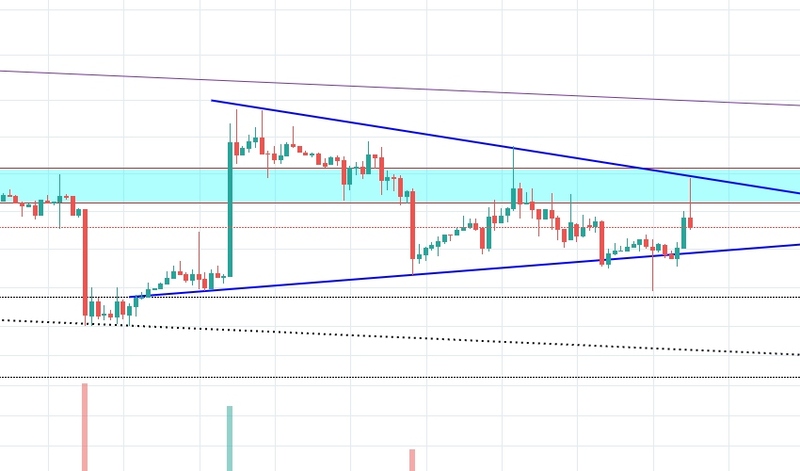 In this price zone, a good volume is concentrated from which the price should at least bounce. According to the wave analysis, buyers corrected the fall on 10 January by 38.2%. 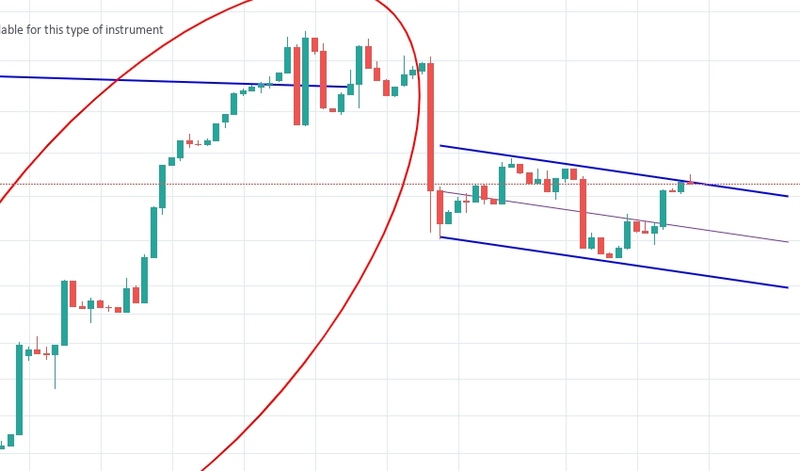 This is a fairly weak correction in order to break the trend and there is a great probability of the fall continuation with the first stop at USD 3,540. 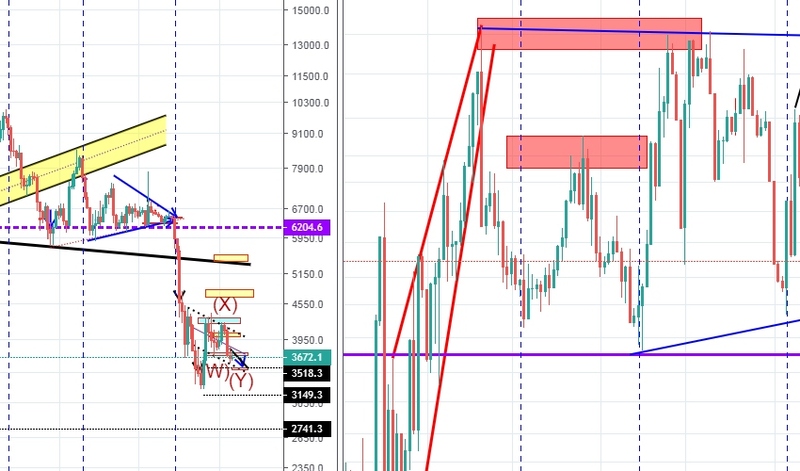 All the facts indicate that in the USD 3,500-3,540 range, there is a critical point for buyers in which it will be clear whether the increase will continue from 17 December, or sellers will try to update the minimum. Our main scenario is the continuation of growth with the first target of USD 4,700 and the ultimate goal of USD 5,400. 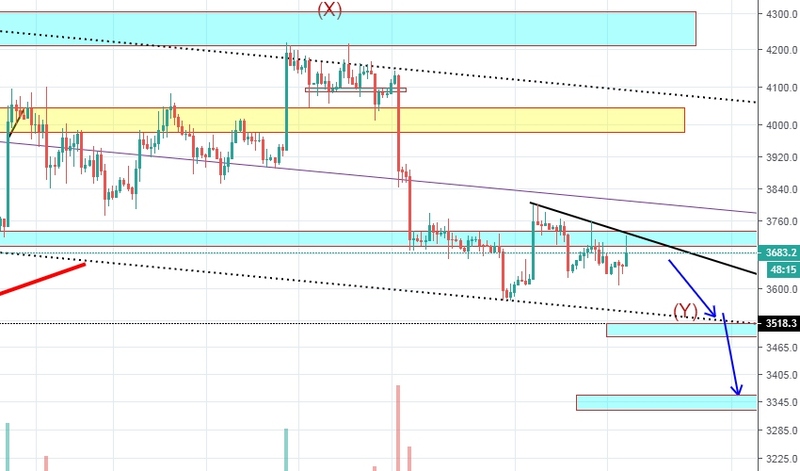 Meanwhile, we still have to wait to see where the price from this consolidation will resolve and whether the volumes of trade will increase.